The sum total of that which makes an individual. The Higher Self, Lord or Whole Mind consciousness or awareness. 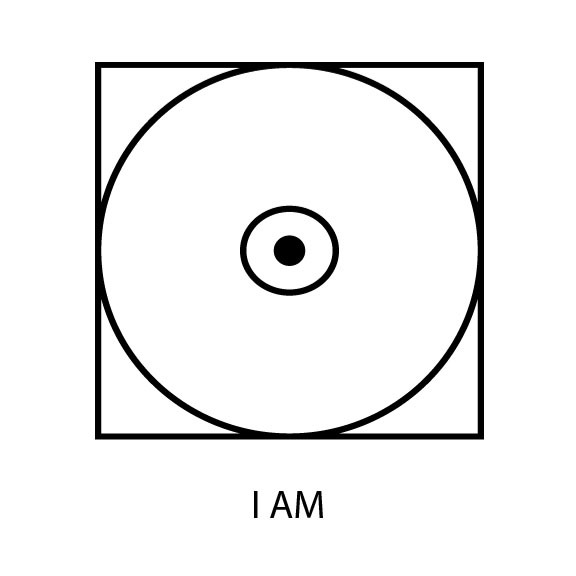 "''For behold: I am within all things centering them. And I am without all things controlling them. God, Goddess, Mind Force, Mother Earth, Celestial Radiation, Yahweh, Jehovah, Great Spirit, Allah, Jesus, etc., etc.